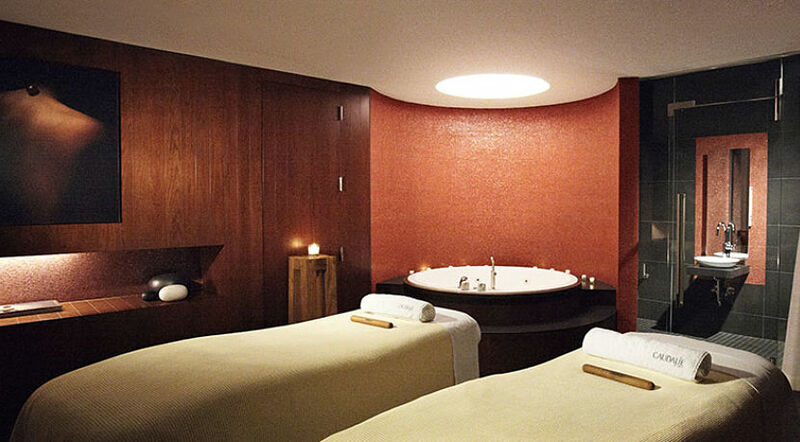 Situated in the Midtown West, the Hotel is the perfect place to experience the real New York. Close to all the nearby attractions such as FAO Schwartz, Forum Gallery, Scholars’ Gate and many more. 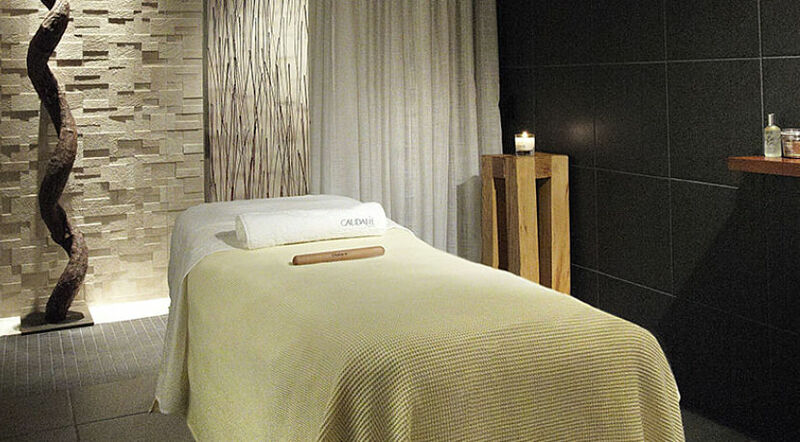 Situated in the heart of the city, the hotel gives a chance to explore the city at an easy pace. 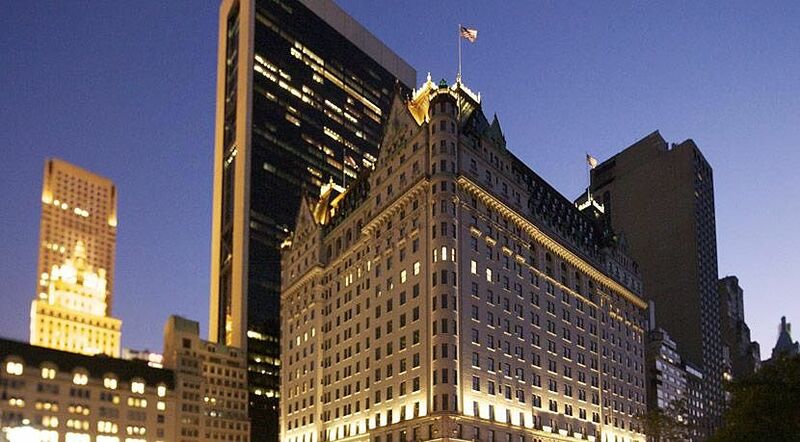 The Plaza Hotel is situated amidst the heart of the New York. The spacious rooms of the Plaza hotel have been equipped with all the needed facilities like I pod docking station, iPad docking station, separate rain showers and 24 karat gold fitted fixtures. Spreading over a wide area, the Plaza Hotel has over 282 distinctive guestrooms, which includes 102 luxurious suites too. Enjoy Butler service for 24 hours a day. 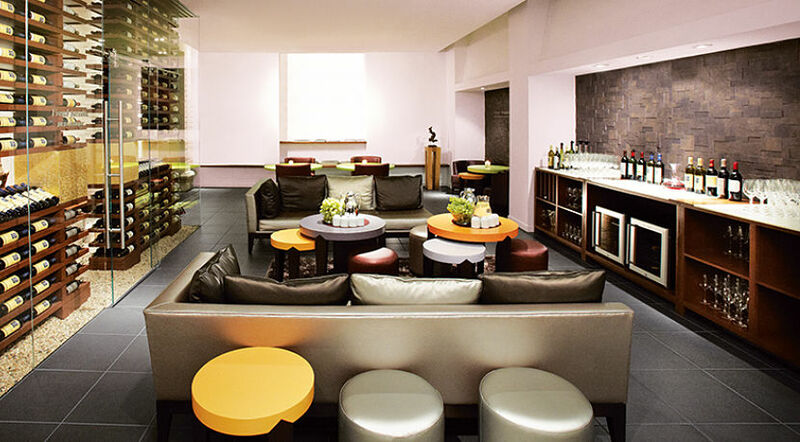 The Plaza hotel has been equipped with a large number of dining and bar facilities. The elegant Champagne Bar, the famous Rose Club and the Plaza Food Hall offer you a chance to enjoy a wide choice of international cuisine. The Plaza rooms are located on the fifth to the tenth floor, well-equipped, stylish rooms and a comfortable lounge area for sitting. The rooms are designed with state of the art amenities “Earth, stone” mosaics, iPod and iPad docking stations, separate shower, bathtub and 24-carat gold plated Sherle Wagner faucets. Added with a king size bed, the room offers a chance to enjoy a comfortable stay. The room spreads over an area of 520 sq feet. The deluxe room has a spacious area, which spreads across 550 sq feet added up with a comfortable sitting area. Decorated with a king size bed or two queen beds make you enjoy a comfortable stay. The Bathrooms have been ornamented with Sherle Wagner 24 carat faucets, bathtubs and separate shower. The rooms are situated on the fifth in the nineteenth floor of the Hotel. Enjoy a comfortable stay at the spacious Deluxe Courtyard, spreading over an area of 550 sq.Ft. The room accommodates a king size bed that can be added with a rollaway bed. The bathroom has been finished with the inlaid “Earth, stone” mosaics in floral motifs, 24-carat gold plated Sherle Wagner faucets, separate shower and a bathtub as well. The rooms are located on the 5th to the 10th floor facing the beautifully landscaped courtyard. The signature rooms are situated on the fifth and ninth floors. Equipped with one king size bed makes your stay a comfortable one. The rooms are equipped with all the needed amenities, starting from a cozy sitting area, private terrace, interior and hand designed solid white marble vanities. 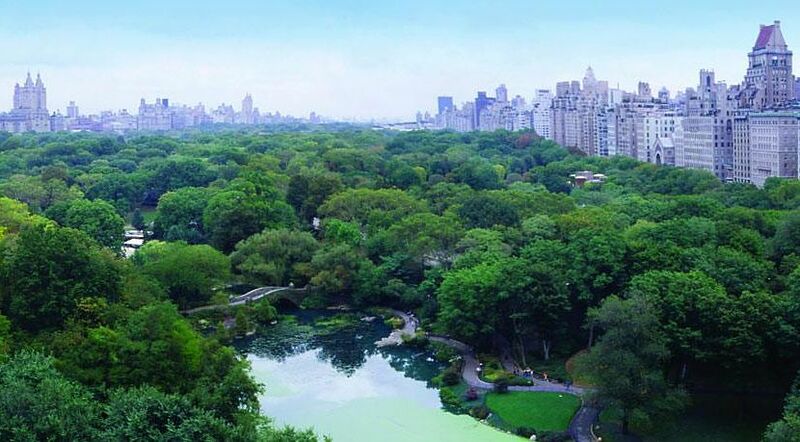 The rooms offer a spectacular view of the courtyard or 58th Street city view. Rose Suites are a spacious one, spreading over an area of 625 square feet. The rooms are located on the 11th to the 16th floor. The room has been equipped with a king bed. One can also accommodate one rollaway bed. The rooms also offer a spacious sitting area along with a Butler’s pantry. The rooms offer a clear view of the 58th street city view. This is a great dining service, which is known for offering a wide array of scrumptious tasting dishes. Try out a variety of European and Mediterranean flavors, which have been carved out using fresh, prepared, and gourmet foods. The Todd English food hall has a number of options like the Noodle & Dumpling Bar, Pasta Bar, Sushi Bar, Grill, Taqueria, Pizza, Ocean Grill & Oyster Bar Cheese & Charcuterie, Wines and Patisserie. Plaza Food Hall gives the guests a chance to meet, dine, and shop together in a single space. Spreading over an area of 32,000-square-foot space, the restaurant gives a chance to enjoy the European style of Meals in the New York way. Enjoy from a wide range of delicacies along with excellent tasting wines to make your dining experience a memorable one.